Dr. Smothers-Champley attended Illinois College of Optometry for her doctor of optometry degree and also completed a residency at Illinois Eye Instute. She is an American Optometric Association member (AOA) and an AOA low vision member. Her interests include spending time with family and watching her children play sports. Dr. Smothers practices at our Taylorville and LIncoln locations, as well as provides eye care to area nursing homes. Dr. Dennis Rabe graduated from the Illinois College of Optometry in 1987. He has served on the Board of Directors of the Illinois Optometric Association and was their President in 2005-2006. He is the former Editor for the Illinois Optometric Association’s journal and is a member of the Illinois Licensing and Disciplinary Committee. Dr. Rabe’s interests include boating and golf, especially with his wife and two sons. Dr. Rubrich graduated from the Illinois College of Optomery with her doctorate in optometry. She is an AOA member. She is involved in the Virden Chamber of Commerce. Her interests include spending time with her family, gardening, snow skiing, and boating. Dr. Rubrich can be found at either our Virden or Carlinville location. Dr. Reid attended Southern College of Optometry (Memphis, TN) for his doctor of optometry degree and completed a primary care residency at the Salem Veterans Administration Medical Center in Salem, VA. He is a member of the American Optometric Association and Illinois Optometric Association and is a Fellow of the American Academy of Optometry. 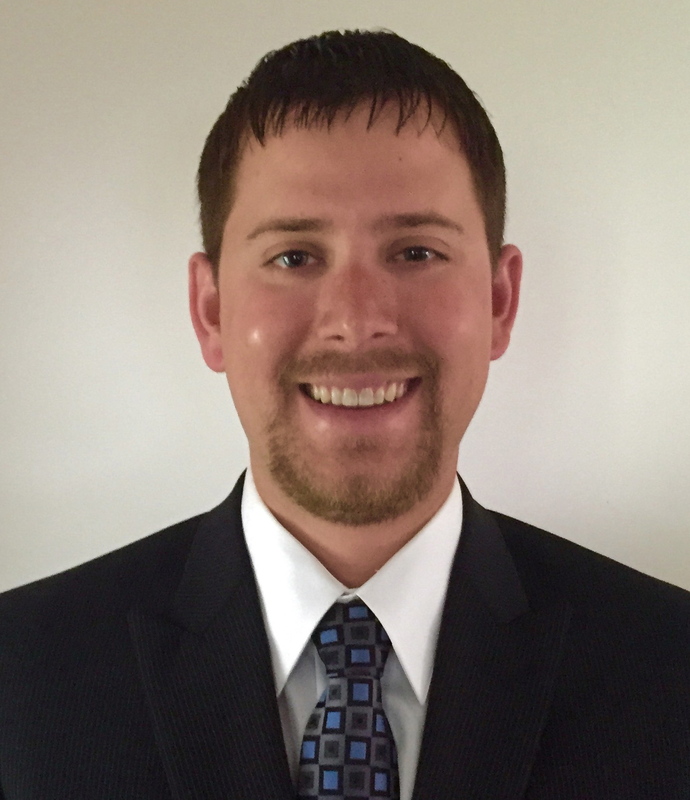 He practices at Advanced EyeCare’s Carlinville and Virden locations and provides eye care to area nursing homes. Dr. Craggs attended Southern College of Optometry in Memphis, TN, where he earned his doctorate in optometry in 2015. Prior to this, he graduated from Taylorville High School in 2007 and the University of Illinois in Champaign-Urbana in 2011. Dr. Craggs is a member of Beta Sigma Kappa-International Optometric Honor Society. He is also a member of the American Optometric Association. His interests include golfing, cinema, traveling, and spending time with his wife and family. He practices at Advanced EyeCare's Taylorville office as well as providing eye care to area nursing homes.